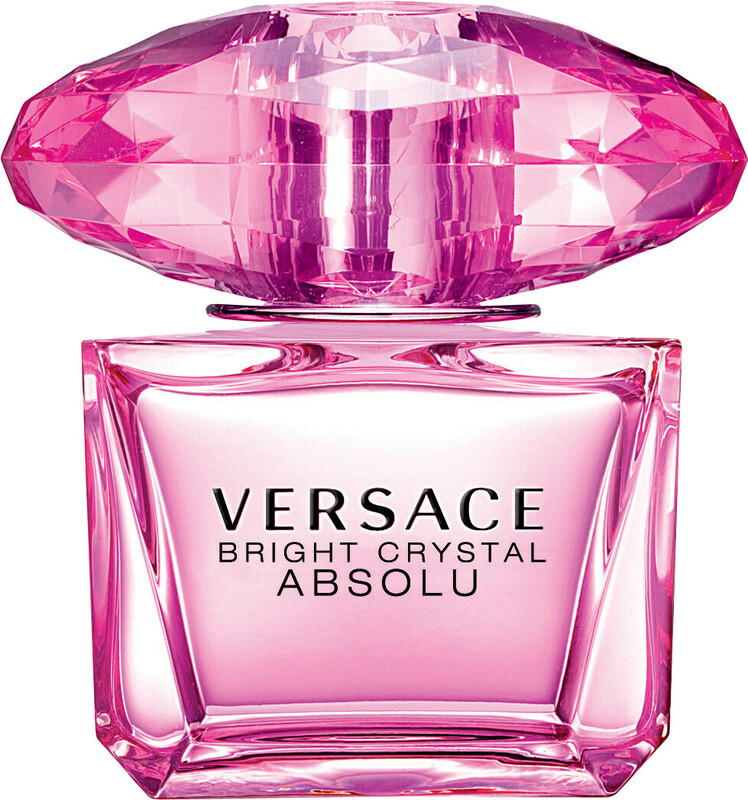 The Versace Bright Crystal Absolue Eau de Parfum is fragrance of complete radiance, more intense and more dazzling than the most precious jewel. 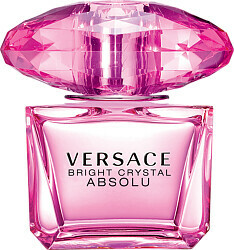 The tempting fruity floral fragrance takes the iconic Bright Crystal fragrance and pushes it to the extreme. Its absolute sensuality is made even more intoxicating by its enhanced concentration, ensuring it lingers on the skin for longer, enveloping the body in its glamorous light. 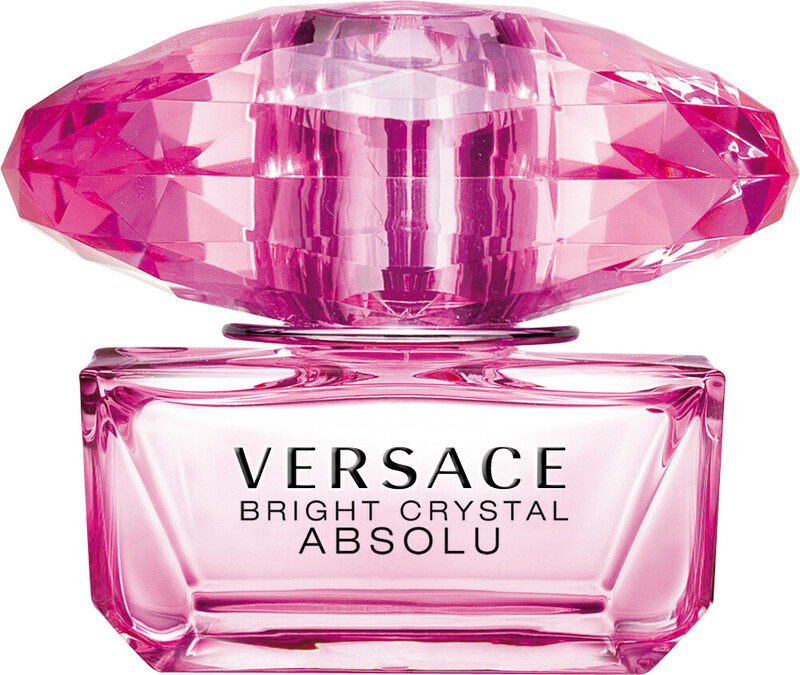 Bright Crystal Absolu opens with the amazing vibrancy of yuzu, fresh and pure, with a splash of delicious pomegranade seeds. In the heart, velvety accents of raspberry meets with elegant peony, magnolia and lotus flower. In the base, intense and voluptuous sensuality reigns supreme with amber and musk.